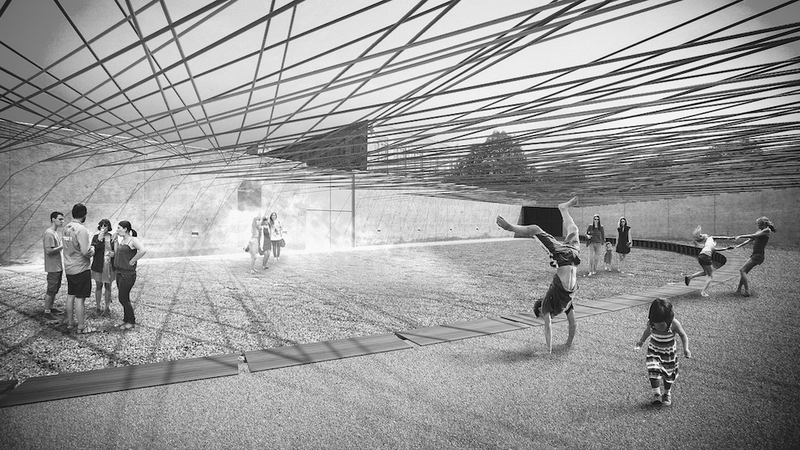 Now in its 17th year, the Young Architects Program offers emerging architectural talents a chance to design and present innovative projects. 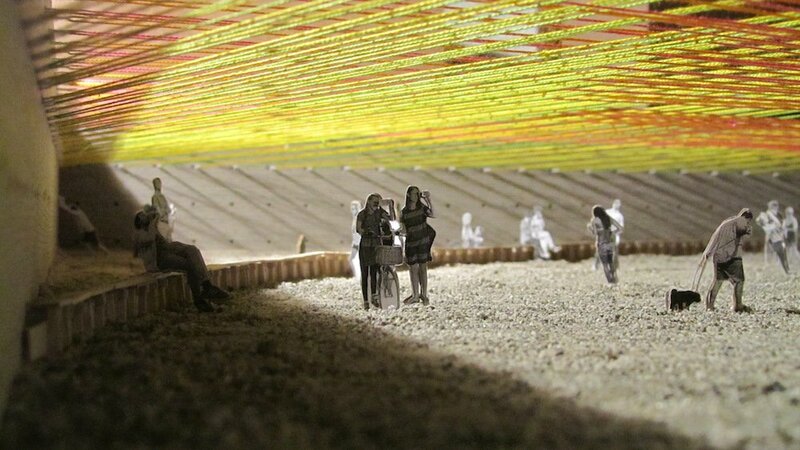 Entrants are challenged to create designs for a temporary outdoor installation for MoMA PS1 that provides shade, seating and water, while working within the guidelines of addressing environmental issues like sustainability and recycling. 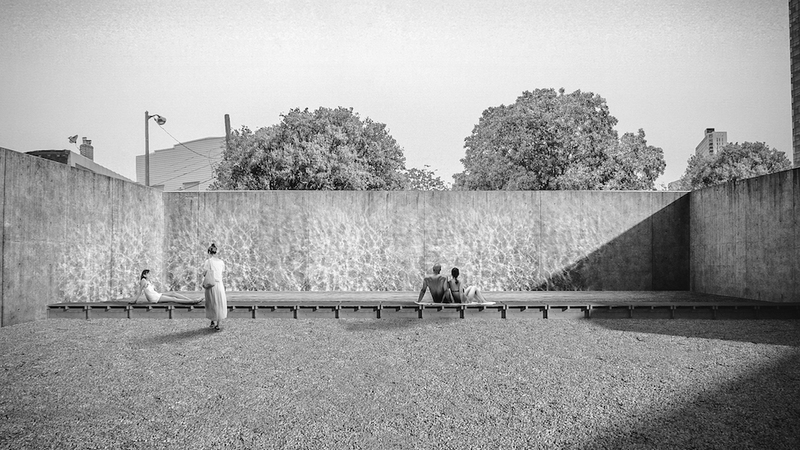 A reflective wading pool will stand at the back of the courtyard allowing visitors to cool off in fresh water. 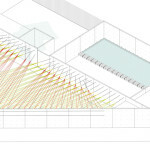 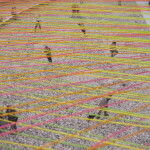 Visitors are invited to interact and occupy spaces for different periods of time, and the woven cloud will provide shade while recasting the courtyard in a bright colored web. 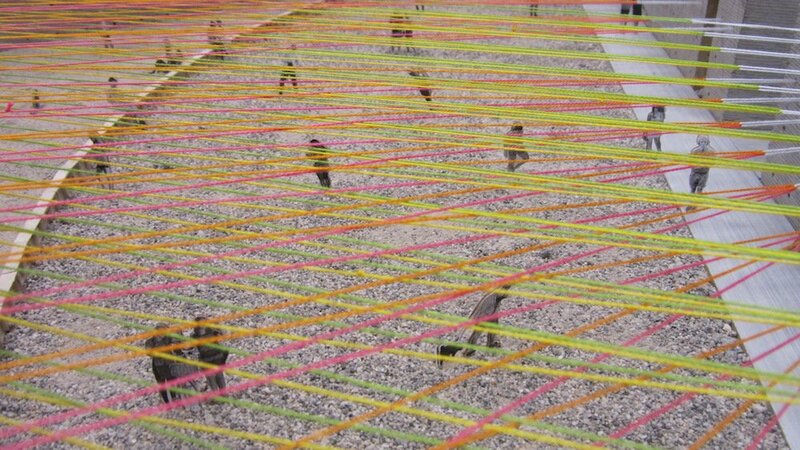 Using the modulation of holes existing in the concrete by the formwork ties from when they were originally poured, the architects will weave a textured canopy suspended over the courtyard, or a “cloud” made of contrasting yet colorful ropes. 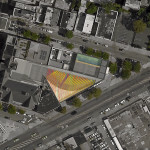 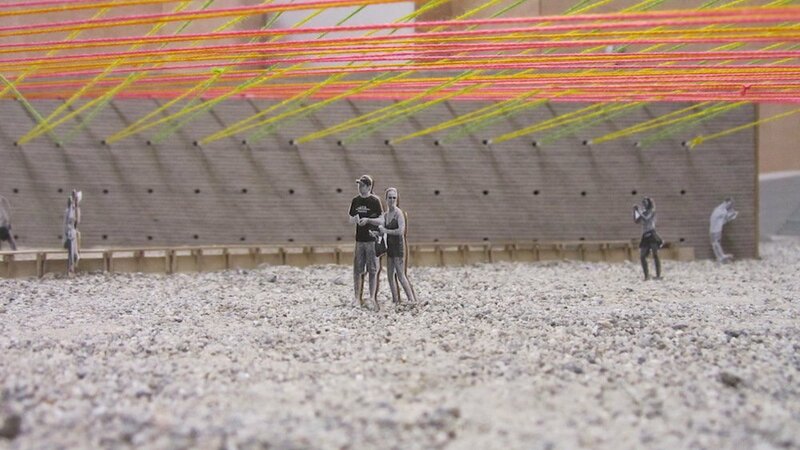 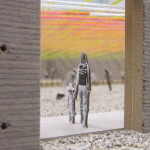 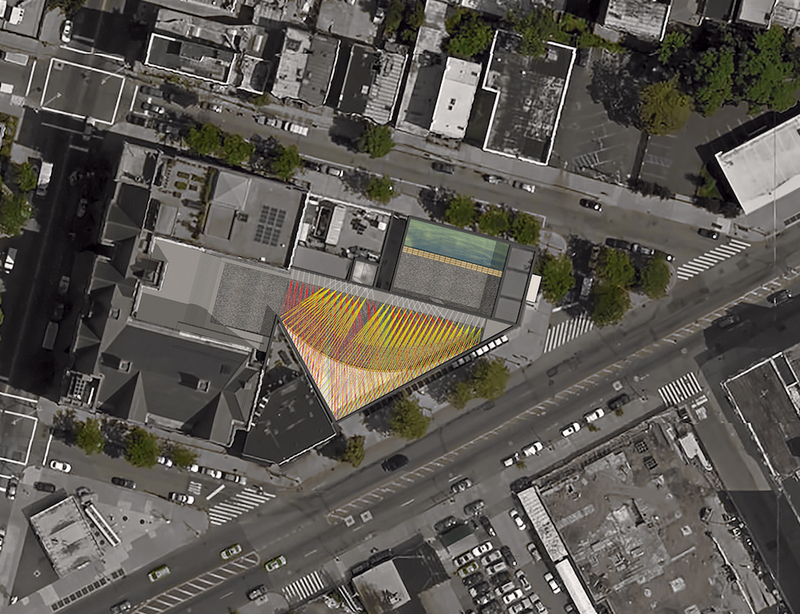 Klaus Biesenbach, MoMA PS1 Director and MoMA Chief Curator at Large, calls it “an urban beach of sand, water, and vibrant colors.” The materials will be largely unaltered by the construction process, so they can be re-used at the close of summer. 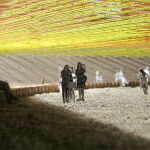 Lazbent Pavel Escobedo and Andres Solíz founded Escobedo Solíz Studio in 2011. 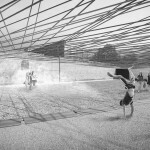 Based in Mexico City, the studio designs projects that take a deep sense of site-specificity through explorations in materials and construction techniques, demographic research, and integration of the community into the design process. 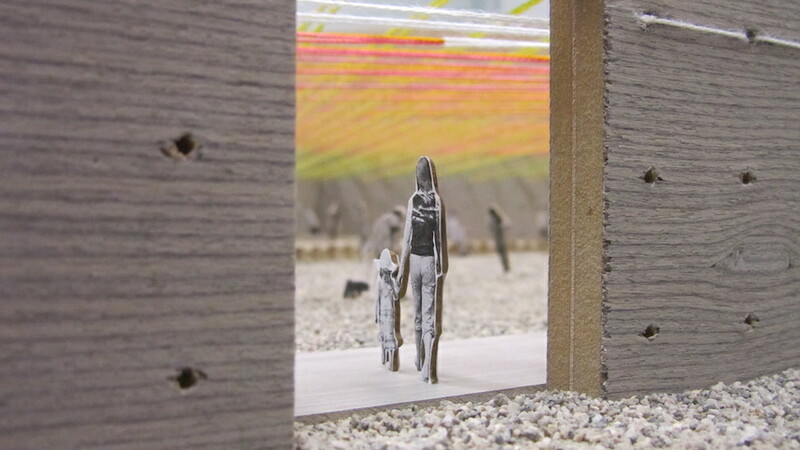 Finalists for this year’s Young Architects Program included First Office (Andrew Atwood and Anna Neimark), Ultramoderne (Yasmin Vorbis and Aaron Forrest), COBALT OFFICE (Andrew Colopy and Robert Booth), and Frida Escobedo. 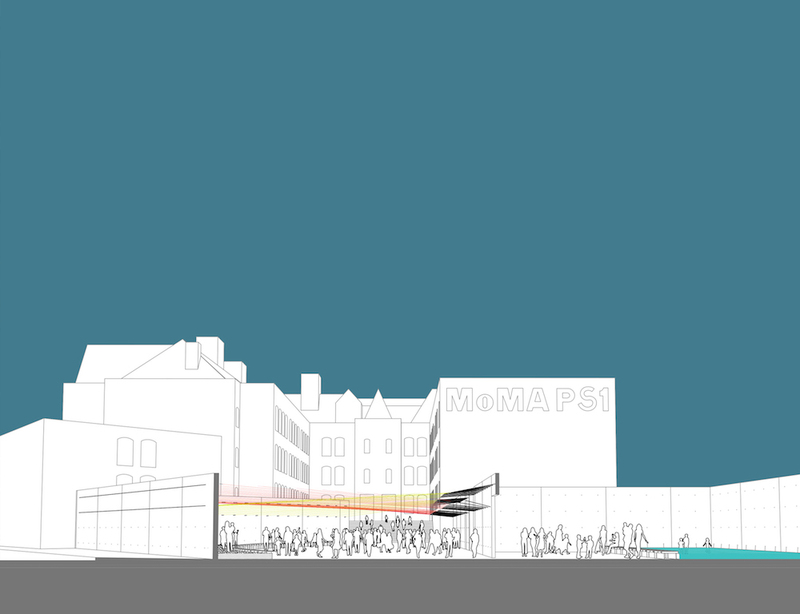 An exhibition of the five finalists’ proposed projects will be on view at MoMA over the summer. 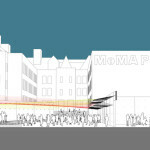 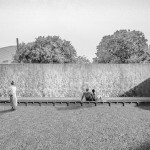 Images courtesy of Escobedo Solíz Studio via The Museum of Modern Art and MoMAPS1.